In recent months, avian influenza (bird flu) has once again reared its ugly head, creating substantial problems for the nation’s poultry farmers. In response, avian influenza prevention zones and housing orders were implemented across the country in order to prevent the spread of the disease. Unfortunately, as we reported earlier this month, this approach was not without its problems, particularly for the free range egg industry. According to official EU legislation, free range birds can only be housed for up to 12 weeks before they lose their free range status, at which point any eggs produced are downgraded in classification to barn eggs. Along with this change in classification comes a significant drop in retail price whilst producers face the same costs for land and upkeep. In some cases, the housing order actually increased costs to farmers as they needed to provide safe indoor quarters for their birds, for which they were not prepared. 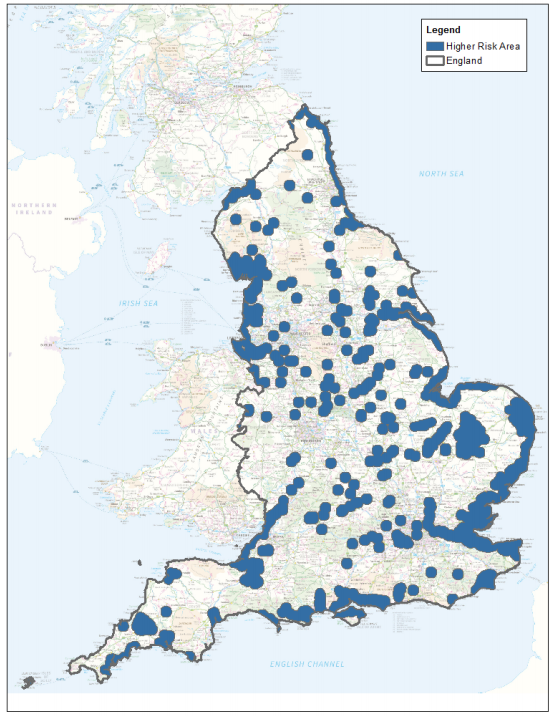 DEFRA states that you will only be considered to be in a Higher Risk Area (HRA) if the whole of your poultry premises falls within this area. If any part of the premises is outside the HRA, then it will not be considered to be in a HRA. Housing - option open to all areas of England. Supervised access to enclosed outdoor areas - This option is not currently permitted and will only be available outside ‘Higher Risk Areas’ after 28 February. 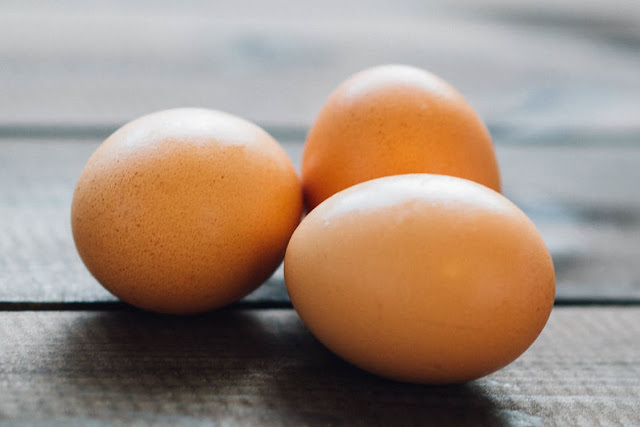 Those voluntarily opting for the housing option, or those who must due to being in a higher risk area, will lose the free range status of their eggs after the end of February. Records must be kept of all vehicles and people that enter the part of a premises where poultry are kept.